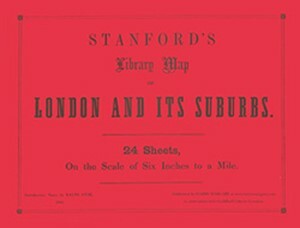 A stunning reproduction of a 24-sheet set of maps covering Victorian London during a period of rapid expansion and improvement - described by the Royal Geographical Society as "the most perfect map of London that has ever been issued". Here the sheets are bound into a large paperback format. 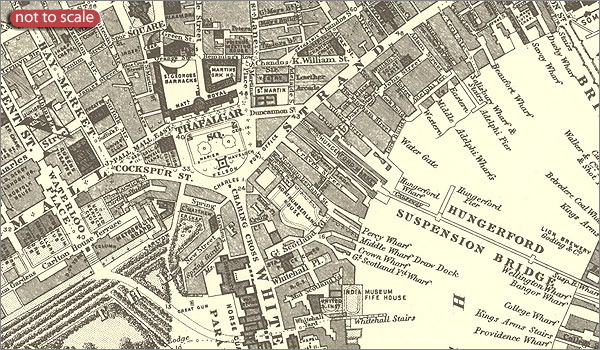 The maps are in black and white and are extremely detailed, naming streets and marking major buildings. 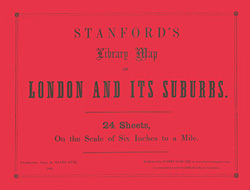 The map coverage extend out to Highgate, Greenwich, Streatham and Hammersmith. The scale is 6" to 1 mile. This map is also available in a loose-leaf format.